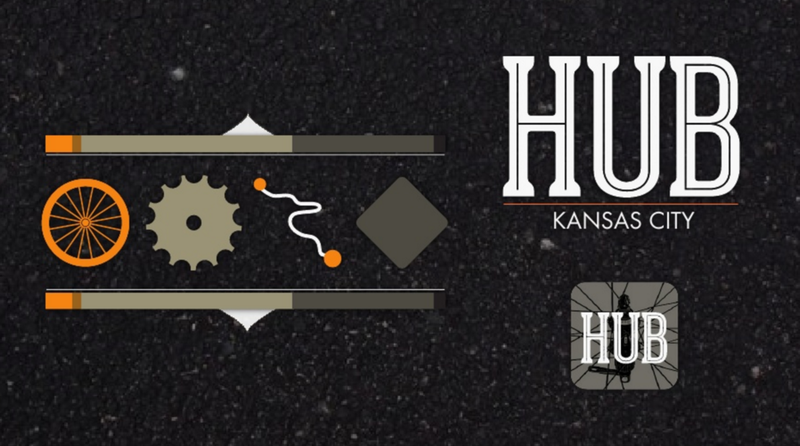 HUB is an app concept I designed from the ground up. My process spanned early design research, site/app mapping, cyclist subculture research and immersion, ux and visual design, and user stories to build the concept and app functionality around. 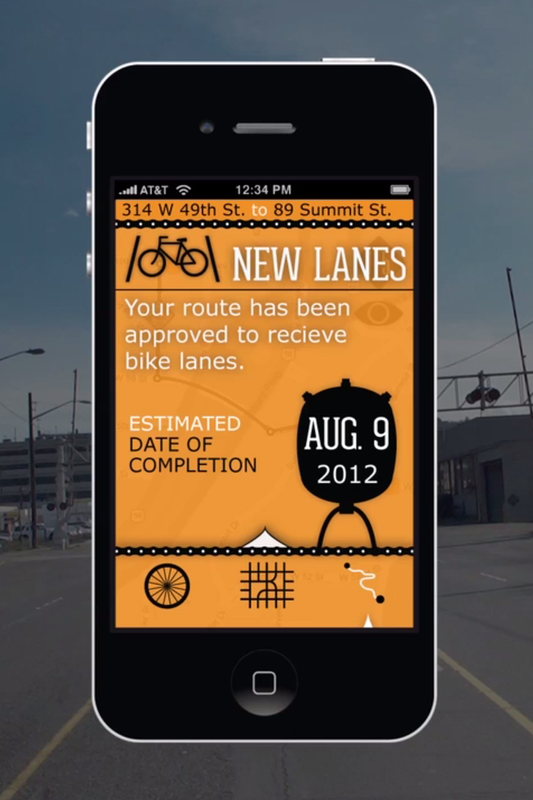 The app experience changes in behavior, purpose, and format between desktop and mobile and the standard user and member of the department of transportation. For an in depth presentation, see the video, animated using Adobe Aftereffects.